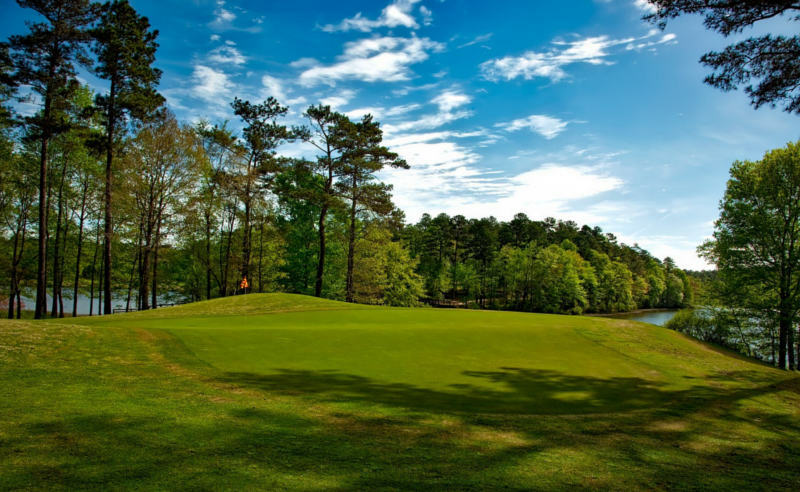 • Play 4 Rounds of Championship Golf and Get a 5th Round FREE! DISCLAIMER: Package based on quad occupancy in a 2 Bedroom Golf Villa at River Oaks Resort. Starting at rates are based on best available for each season. Rates will vary based on stay dates. Complimentary round of golf must be played after 1:00 PM in the afternoon. Dining voucher to Divine Dining Group is valid for up to $15 credit on food purchase. Valid at Bubba's Fish Shack, Nacho Hippo, Pawley's Raw Bar, Ultimate California Pizza & UCP Game Zone locations only. No cash value. Not valid with any other offer.